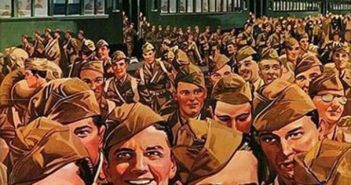 Is Digital Propaganda Turning us into Propagandists? Propaganda has traditionally followed a very top-down communication model. The propagandist issues persuasive messaging aimed at achieving a specific outcome among the target audience. As such, it’s been rather one way – like most mass media. With the internet and social media, however, the audience can in fact become coopted to propagate persuasive messaging too. This talk at Ryerson University's Social Media Lab explores how persuasive communications are changing online through the example of Donald Trump’s campaign during the 2016 U.S. presidential election, putting forward a model for participatory propaganda. This TED Talk was presented at Whitehall in London. 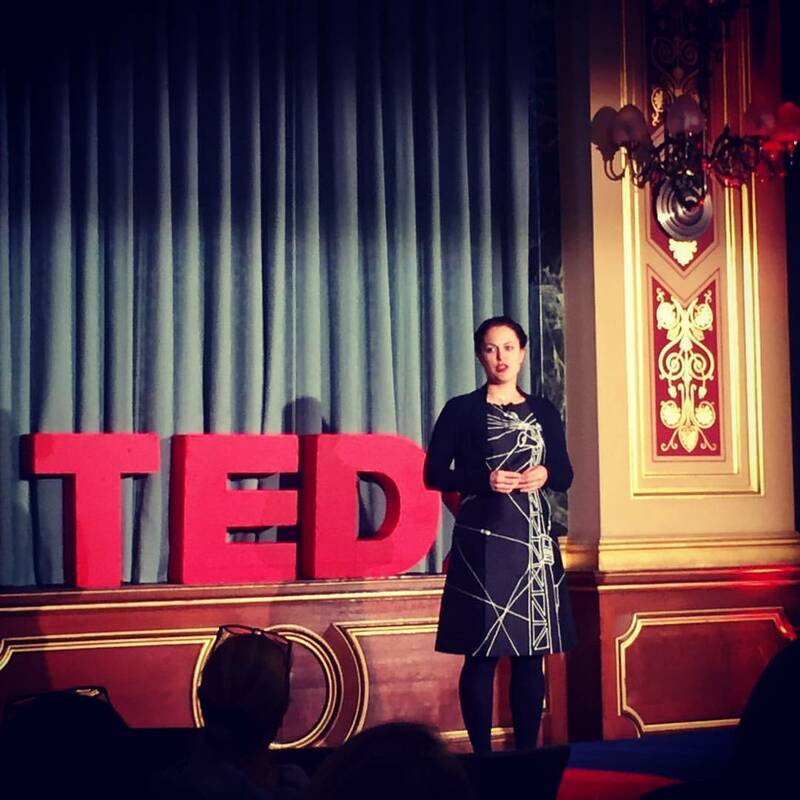 The event, Tedx Whitehall Women, was hosted by the U.K. Foreign and Commonwealth Office. The theme of the overall TEDx event was “Time”. This talk posits that we should take the time to stop and think before falling down the digital rabbit hole, and covers issues such as online bullying, disinformation, complaining, and narcissism - but also suggests ways in which each of us can improve our information space for the better. The animations were created by Jesus Rivera. A full transcript of the talk is available here.